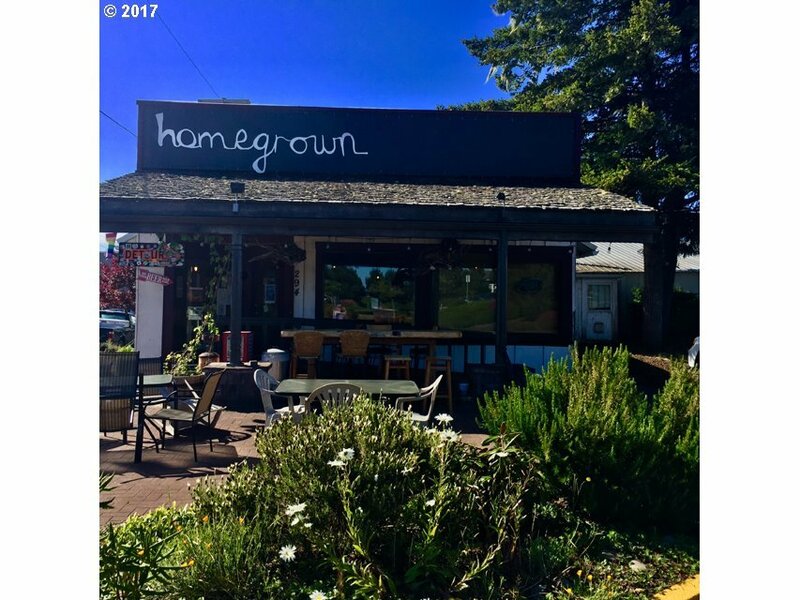 Homegrown Public House and Wildcrafter's Deli highlights organic, made-from-scratch foods in a NW cuisine. Emphasis is on locally foraged, farmed and fished seafoods, meats and produce with a seasonally changing menu. NW beverages are also featured with craft beers, wine, spirits and ciders. Come make it your own. By appointment only.